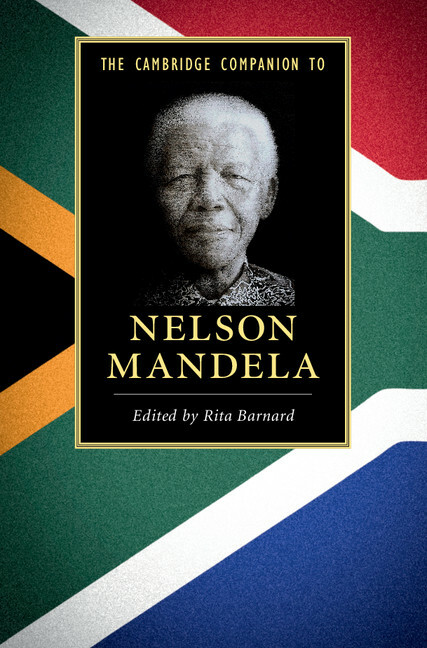 Adam Sitze, a contributor to The Cambridge Companion to Nelson Mandela, reflects on Mandela's unparalleled mastery of Western law. Eiselen’s metaphor was, of course, absurd. It assumed that African populations living under apartheid’s oppressive laws were free as “contracting agents.” In his 1959 essay, Mandela therefore wasted no time showing how Eiselen’s propaganda failed on its own terms. But from Mandela’s later statements, we may infer that he also saw in Eiselen’s metaphor something else: an opportunity for a forceful reversal of the apartheid state’s claims to legality and legitimacy. From his study of the law of contract, Mandela knew that one of the grounds for “breach of contract” under South African private law was “impossibility of performance.” If I sign a contract with you promising to fix the plumbing in your house, and you then lock the door and refuse to let me in, our contract is null and void: your actions have made it impossible for me to perform my promise. The traces of Mandela’s studies are apparent in his famous speech at the closing of his 1962 trial (which I also discuss, in somewhat different terms, in my chapter on “Mandela and the Law” in the Cambridge Companion to Nelson Mandela). On this occasion, Mandela raised what he called “the question of responsibility.” Operating on the premise that apartheid is in fact a “contract,” who really should be responsible for Mandela’s “breach” of that contract? “This court has found that I am guilty,” he declared. Now, Mandela easily could have made this argument with reference to the doctrines of natural law or human rights. But he didn’t do that. He instead treated Eiselen’s metaphor—the notion that apartheid was a sort of private contract between free parties—to demonstrate to the apartheid state why it, not he, was responsible for his illegal protest. Since the apartheid state’s own actions had removed any possibility for Africans to oppose apartheid laws through legal negotiation or representation, the apartheid state was also responsible for the “breach of contract” that occurred when Africans broke the law to protest against apartheid. Only a freely negotiated contract can be honored, Mandela would seem to have said here. An impossible contract cannot be performed. The philosopher Jacques Derrida once argued that Mandela’s study of jurisprudence was “a question of mastering Western law, this weapon to turn against the oppressors, [who] do not finally realize, in spite of all their legal ruses, the true force of a law that they manipulate, violate, and betray.” In Mandela’s citations of contract law—in 1985 and 1962 alike—we are reminded of just how complete, just how fierce, this mastery was.